Amongst the uncountable functions that we can carry out with our smartphone, we have to point out the possibility to use it as a notepad. There are applications of the likes of Evernote that turn it into a very effective tool when it comes to taking notes, drawing up task lists or establishing reminders. 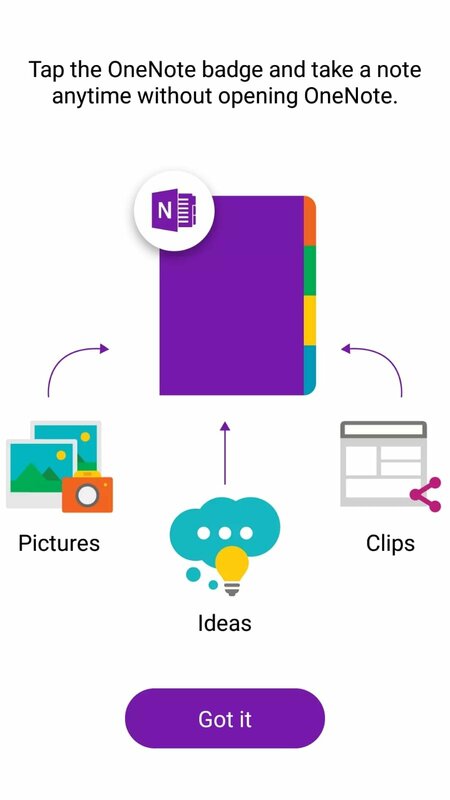 One of them that stands out due to its capacity to synchronize with other services is Microsoft OneNote that, integrated within the Office package, offers us the possibility to be easily shared with the other programs of this environment, regardless of the platform and operating system used: PC, Windows Phone, Mac, Android, and iPhone. The version for Google's operating system brings all its features and places them on smartphones and tablets in order to increase the user's productivity. 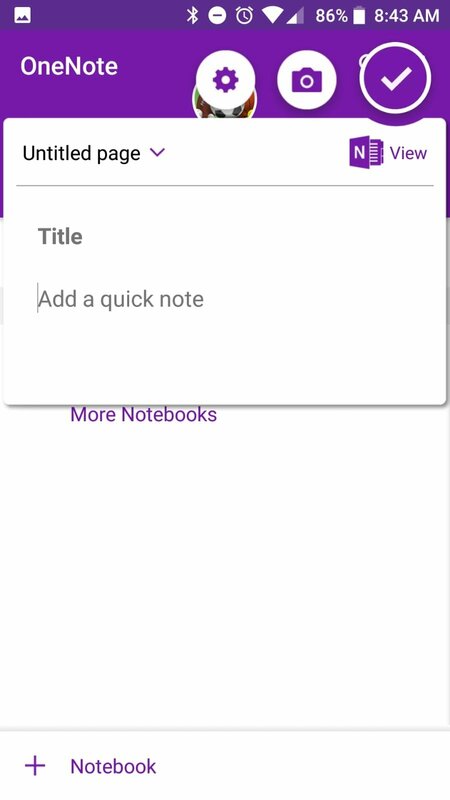 To capture work notes, class notes, meeting notes or research notes. 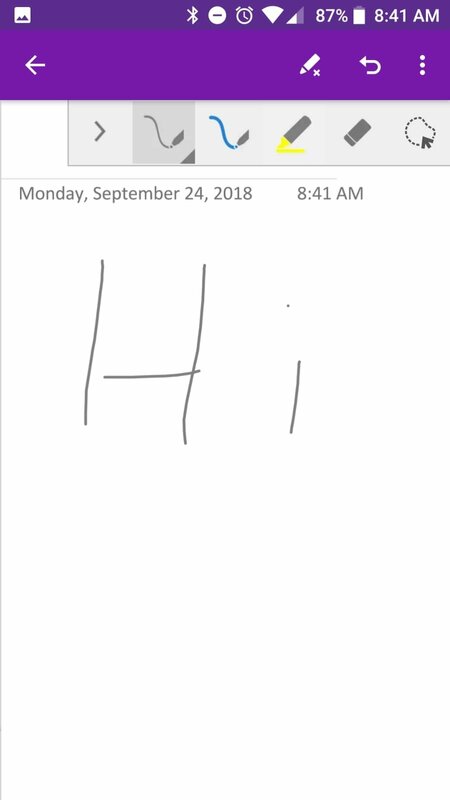 To take handwritten notes in real time. To take photos of blackboards or exhibition devices. To take photos of receipts, invoices or bills. To share ideas with the rest of your team. 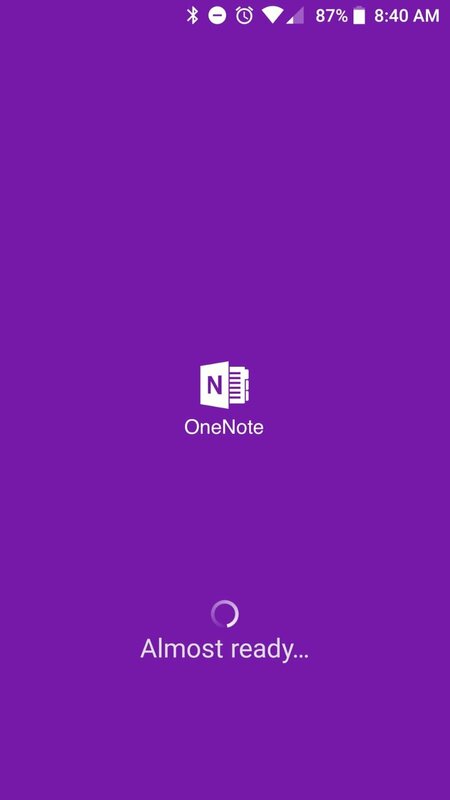 OneNote vs Evernote: which one's better? The truth is that we're talking about two of the best productivity apps available. 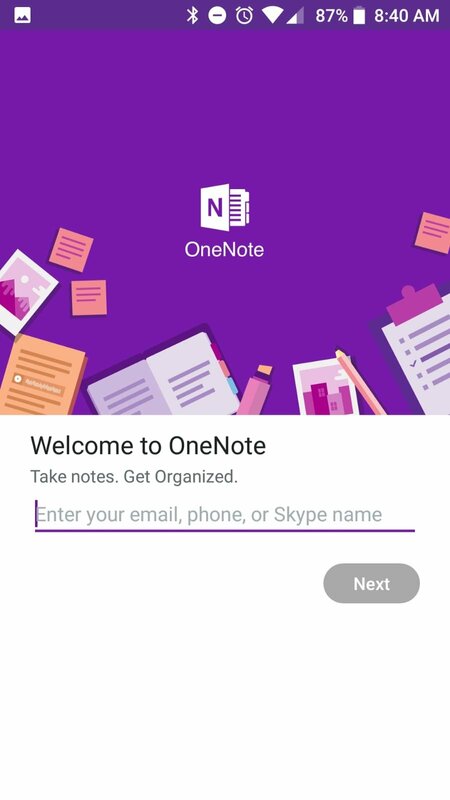 The advantage of Microsoft's development regarding Evernote can be found in the fact that it's part of the Office ecosystem. Therefore, its capacity to integrate into the workflow of this pack of office tools is even greater. 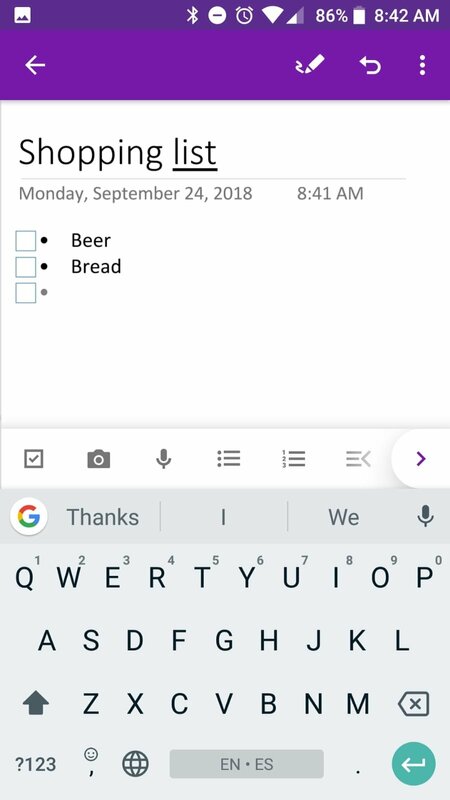 The best notepad app to be combined with Office. 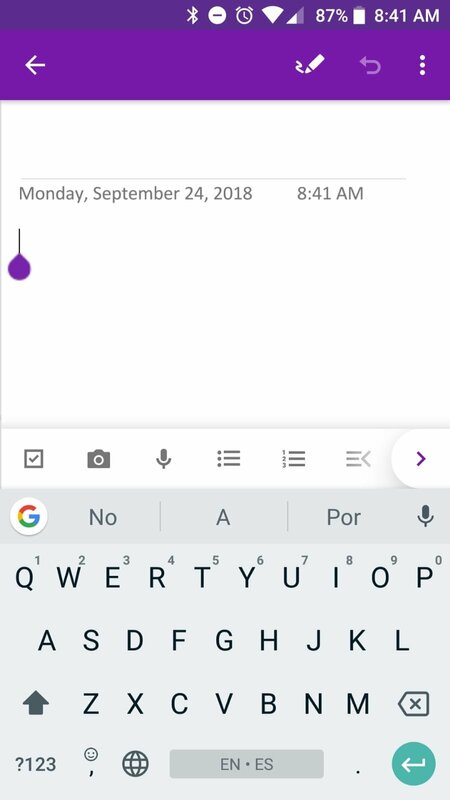 Give your text format just like on your PC. 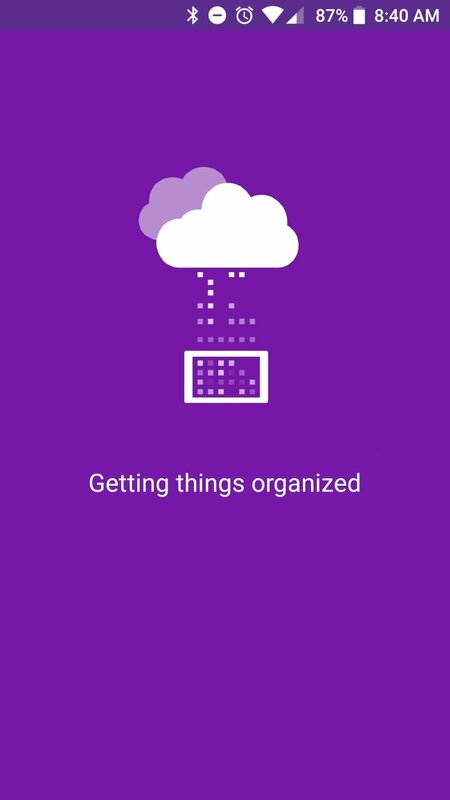 Organize notes using different pads, sections, and tags. 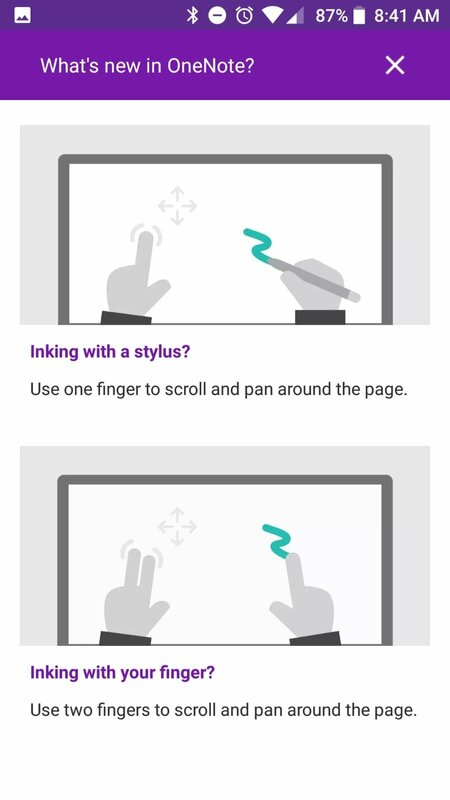 Take handwritten notes or add drawings. 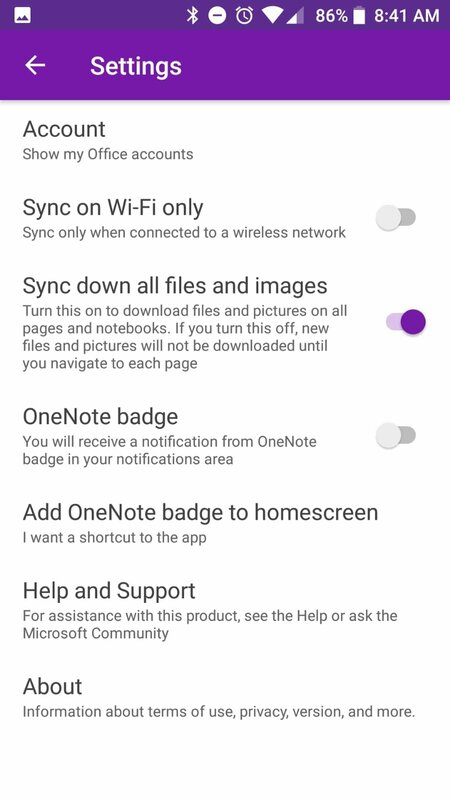 Synchronize the app on different computers and other devices. Check the notes created on your PC, including their format or attachments such as videos or images. 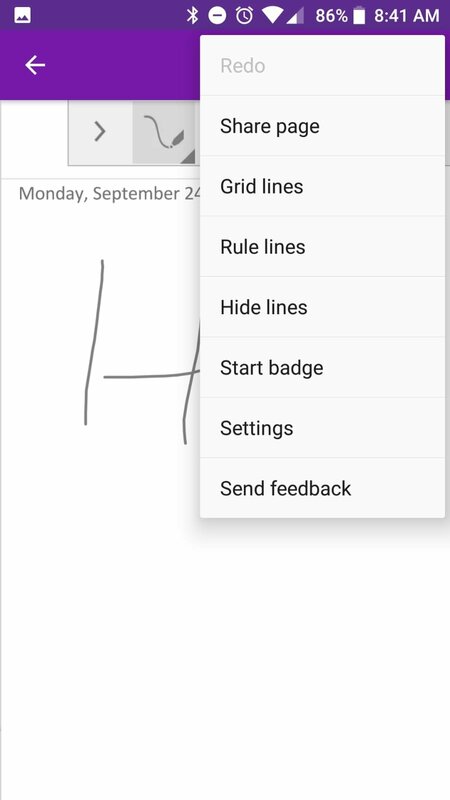 Widgets for the main screen that all you to create images and text notes. 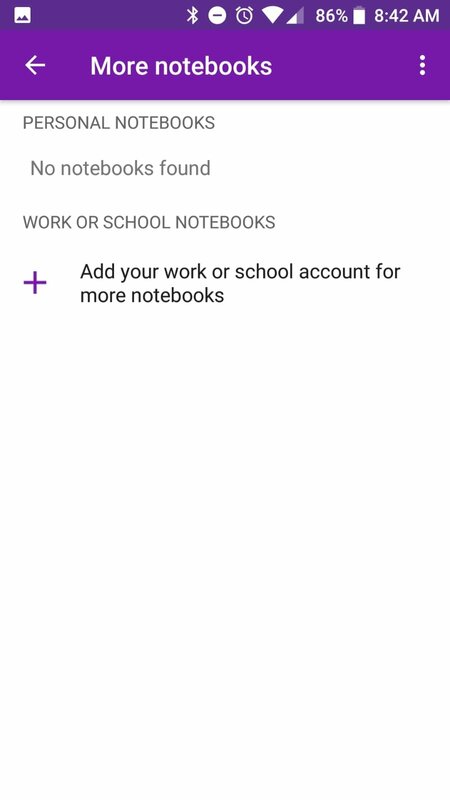 Add books or notes to the main screen for a quicker access. Introduce voice notes by means of Android Wear. Access to recent notes from the clock. Access to work notes created with SharePoint Online. Using it is very simple and intuitive, especially if you're used to working with Office 2013 or 2016, as its interface is similar to the version of these programs. In any case, it's easy to find a tutorial to settle all your doubts and even find a few tips to make the most of the application if you finally decide to download its APK to your Android device.